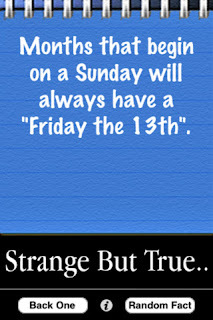 I was trying to find something different to fit in with the theme of Strange but True when I came across this, I think it was in a ‘100 Strange but True Facts’ article. I’ve laughed and I’ve cried reading ‘The Diary of a Young Girl’. Anne Frank wrote witty and amusing accounts to ‘Kitty’, with honesty about her feelings as she coped with her family’s situation and truthful about her mixed up moods and personal concerns as she emerged from childhood into puberty. For two years, summer 1942 until summer 1944, the Frank family were in hiding from the Germans with another Jewish family in the top floors of an office block in Amsterdam. This is my real reason to visit Amsterdam, just to see for myself the place known by the family as ‘the annexe’ that Anne Frank called home and learn more about how they managed. I believe it is tiny and I’m told it’s much commercialised but I would like to see for myself and show respect for their hardship and later suffering. One of my father’s pubs had a live-in barman. He was an elderly gentleman known as Old Joe and he had lived there for many years. The only family he had was a nephew who came to take him out on his day off. He worked in the pub, played snooker for the team and always had toffees in his pocket for me and my sister. He blended in with us like family and even had his favourite ‘tripe and cow heel pie’ made for him by my mother or our housekeeper once a week. He was very deaf and had the tv on full volume when he sat in our living-room to watch the sport on a Saturday afternoon. According to my father, he’d heard a rumour that Old Joe had a drawer full of unopened wage packets. Joe had free board and lodgings with us, the locals kept him in beer with a pint or two and his nephew treated him to lunch and whatever else on their days out. My dad was concerned and thought that if Joe really did have so much money around, it would be safer in the bank. Apparently, Joe neither confirmed nor denied the rumour, just laughed it off and told my dad he was alright, there was no need to bother. Joe lived a few more years into his nineties. There was no significant amount of money in his room. 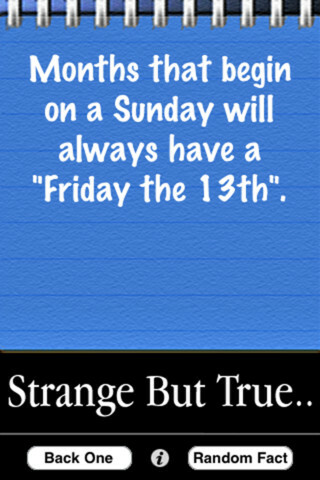 Strange, perhaps, to some, but true. My chosen poem, I'd love to believe it's true.